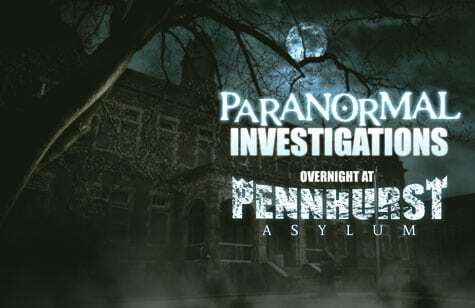 Pennhurst Asylum offers daytime tours and events for Photographers and those that are interested in the history of the Pennhurst grounds. 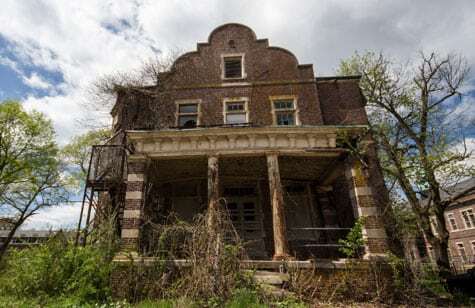 Pennhurst State School was abandoned over thirty years ago. Time has taken its toll on many of these impressive buildings leaving what many would consider beautiful subjects for photography. Take as many photos as you like as you stroll around the campus and within some of our re-mediated buildings. 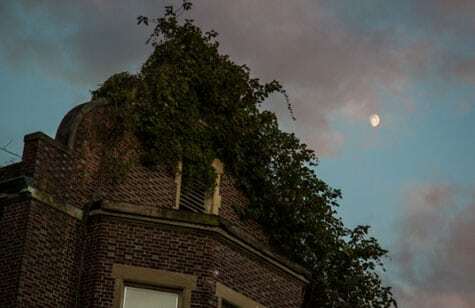 Our knowledgeable guides will lead you on a leisurely tour of the former Pennhurst State School and it’s grounds. You will visit the exteriors of sixteen Lower Campus buildings and some of our re-mediated spaces as you learn about Pennhurst’s past.